Claims of historical precedence tend to come with caveats and asterisks, and it must be noted that the daguerreotype, a so-called half plate measuring about 5 inches by 4 inches, is not, technically, the earliest photographic image of an American president. That honor, if few others, belongs to William Henry Harrison, who had his likeness taken in 1841, around the time of his inauguration. He died of an uncertain illness 32 days into his term, and the original daguerreotype is not known to survive, though the Metropolitan Museum of Art owns a copy, made by the Boston firm Southworth and Hawes around 1850. And Adams himself was first photographed in 1842, by the Boston photographer John Plumbe Jr., though the images appear to be lost. The newly surfaced Adams daguerreotype also does not offer an entirely fresh view of the man. The same penetrating gaze, heavily whiskered jaw and elegant parlor backdrop are visible in a famous image also owned by the Met. But that image is also a reproduction by Southworth and Hawes from an original daguerreotype that has apparently been lost. And it shows Adams sitting in a slightly different pose. 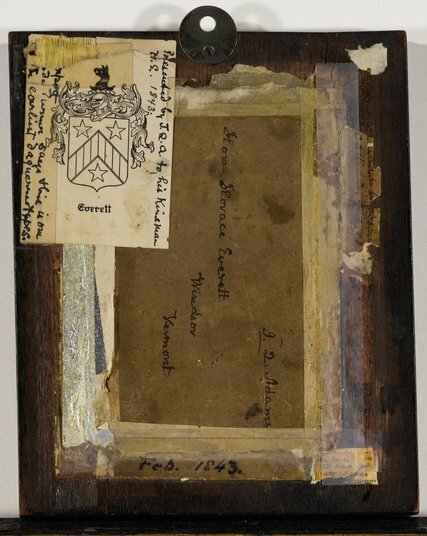 A patchwork of labels on the back of the newly discovered daguerreotype, which is in a simple ebonized wood frame, attests to that personal connection. There’s a piece of brown paper, apparently clipped from an envelope, with “J.Q. Adams” in the return address space, in what appears to be the former president’s handwriting. “He had a distinctive way of making his H’s,” Ms. Bierman said. The seller, a great-great-grandson of Everett who did not want to be named to preserve his family’s privacy, found it among his parents’ belongings after they died in the 1990s. He said he assumed it was an image of his forebear, and only realized it was Adams a few years ago, after he started doing some research on the internet. The price on the half-plate daguerreotype could go much higher than the estimate. In 2011, a whole-plate daguerreotype portrait of the states-rights advocate and former vice president John C. Calhoun, taken by Matthew Brady, fetched $338,500, including the buyer’s premium — roughly nine times its estimate. Ms. Bierman said she hoped the emergence of the daguerreotype would prompt people to take a closer look at old photographs in their possession. Might the other missing Adams daguerreotypes, or even the original plate of poor William Henry Harrison, yet surface in some attic? 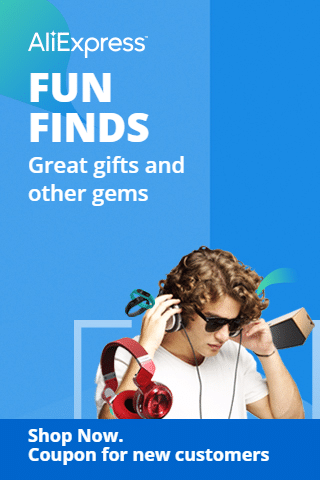 “So much is considered lost until it’s found,” she said.